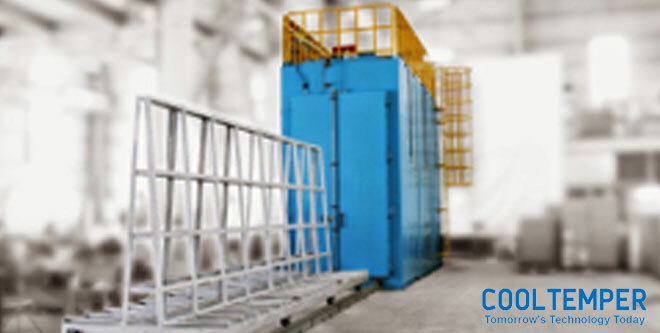 Bringing your business the industry-leading systems for glass production. Click through to browse our products. Unilam offer the following Toughening Plants, Jetstream Plus, Jetstream RT, Firejet & Firejet Plus and Double Chamber & Continuous. Jetstream+™ offers the user great value with an extremely low running cost and still has the capability of tempering all currently available glasses. Jetstream RT™ is designed to offer superior glass quality, fast cycle times, extremely low running costs and very low maintenance costs. 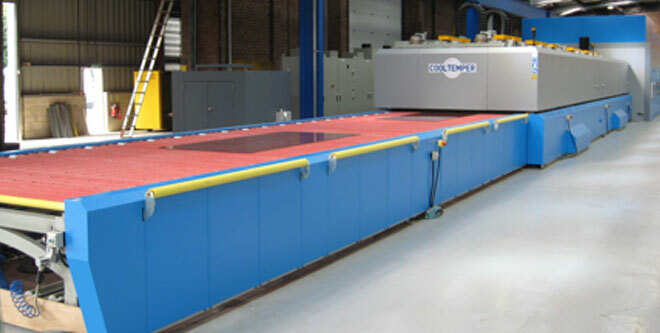 The Firejet / Firejet Plus offer state of the art technology utilising full convection re-circulated convection blowers to give unrivalled efficiency on all types of glass from 2.8 – 19mm thickness. 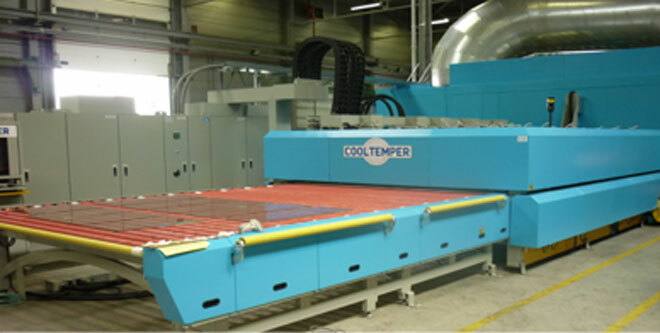 High volume production furnaces with the focus on exceptional quality and large scale glass production operations. 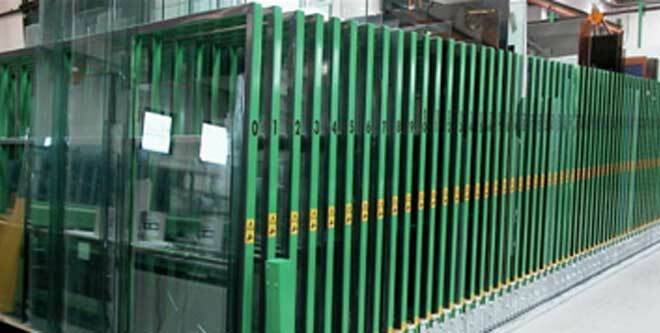 Unilam Machinery is proud to be the Agent for the M OVETRO range of storage handling systems for glass sheets. 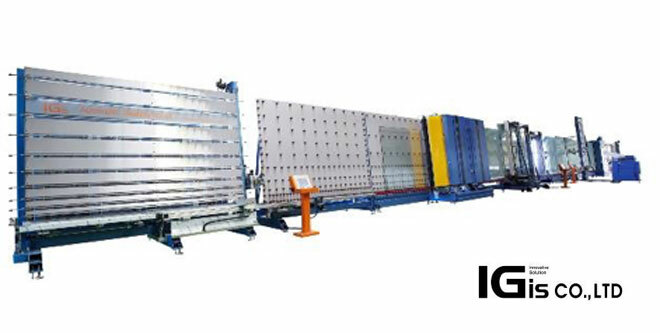 Unilam Machinery is proud to be the sole Agent for the IGIS range of sealed unit lines and glass production equipment. 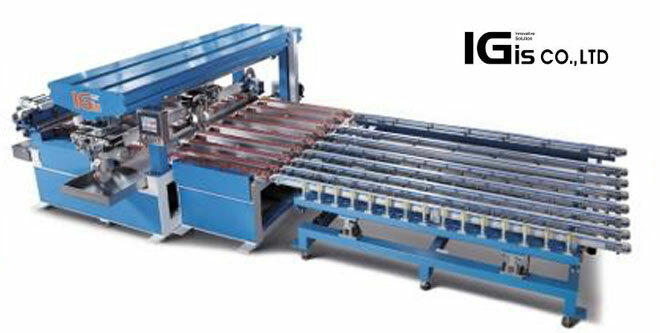 Unilam Machinery is proud to be the sole Agent for the IGIS range of sealed unit lines and Arrissing & Grinding systems. 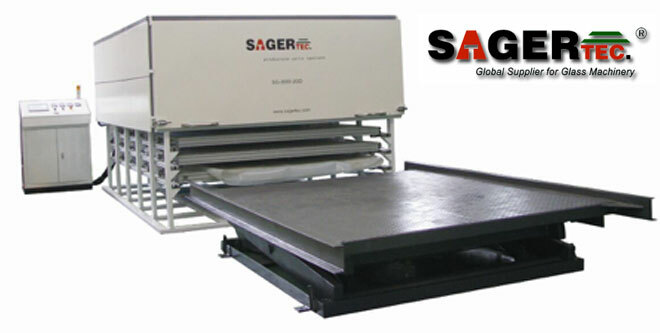 We are proud to represent the SAGERTEC range of EVA laminating ovens, specialising in a range of EVA laminating options to suit all budgets and production levels. Unilam Machinery can offer a range of washing machines to suit all budgets and technical requirements. 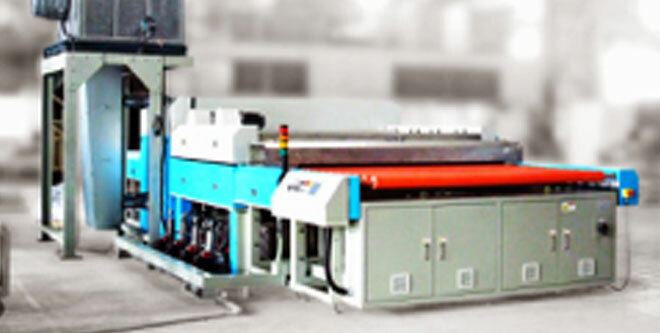 Unilam Machinery Ltd is the industry leader in offering innovative and intelligent solutions for glass production. 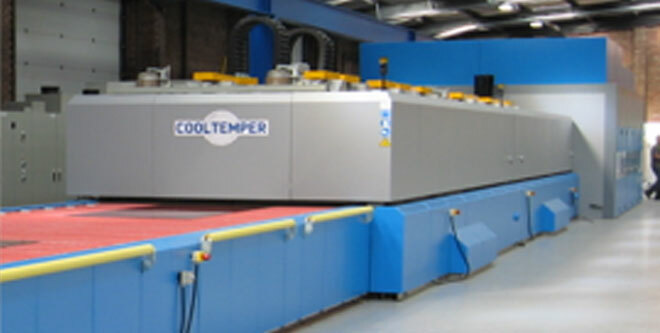 We specialise in offering a superior product range coupled with a customer focused approach to ensure we meet customers’ requirements. We offer a comprehensive list of service and after sales support options. 7 full time UK dedicated field engineers, allowing us to offer rapid support when you need it most.